Does a proton always have the same electron? Part of the show How Old is the Average Atom? We asked David and Caroline for their thoughts on this slightly philosophical question! David - No, it doesn't. The nucleus will be that old but it can gain its electrons and lose it and yeah. Kat - We're getting sort of philosophical like what is an atom? Is it like always, do you step into the same atom twice? Caroline - I imagine there's not many hydrogen atoms that have kept their same electron for 13.7 billion years. Also, I'm not really sure how you test that. I don't think you can. I think it must be speculative really. Kat - Yeah, that you can identify an individual electron. David - You can't fingerprint an electron. 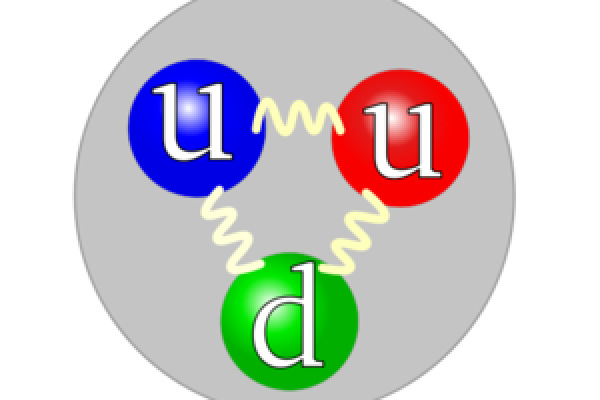 But the state of the universe in the early days, the nuclei and electrons would've been separate. Kat - Wildly promiscuous swapping of electrons. Previous Why does line drying make clothes rough? Next Can you genetically sequence sour dough?